You have just taken a picture on your phone camera and you like this shot so much. But, when returning to the Camera Roll folder, you find out that the picture is already blurry. Everyone, at least, has experienced this annoying problem one time and many of you usually think that there’s not much to do to fix that. Fortunately, there are still a few ways that can help you to unblur your blurry photos. Most of these methods require using a computer, but I will show you a method to directly use it on your mobile phone. Next time whenever you accidentally get shaky before taking a shot, you can remember that there are still a few ways to make it better. 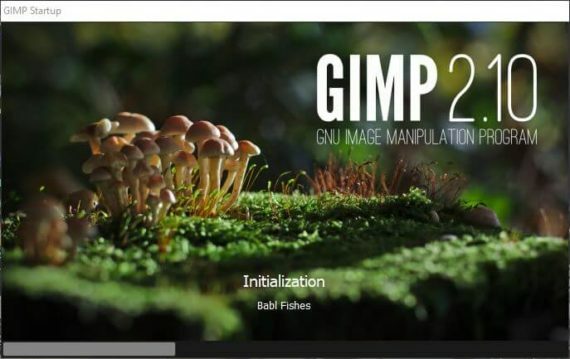 Download and install Gimp on your Windows PC first and open the tool. In its interface, press Ctrl +O on the keyboard. Head to Tools> Pain Tools > choose Blur/Sharpen from the Toolbox. You can also press Shift + U keyboard shortcut. Now, just use the sharpen tool and then drag the mouse over the image to sharpen it. When you drag the mouse over with Ctrl + Click, it will sharpen the image, and drag the mouse with a click to blur the image. Once you are satisfied with the results, click on File > “Save As” to create a new copy of the image. 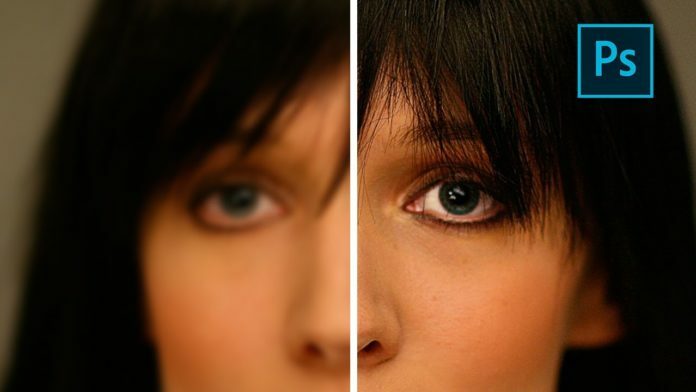 Paint is another free image editing tool that is useful for fixing blurry pictures. It’s one of the best programs to sharpen blurry images and make blurry photos clear. All you need is visit their website and then download the program on your Windows computer. Then, install it and you’re good to go. 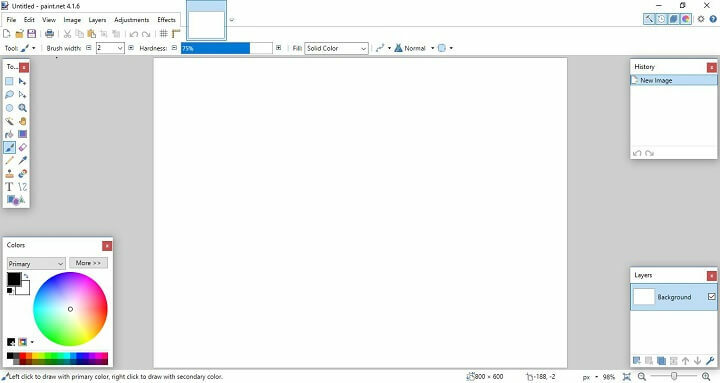 Double click on the icon from the Desktop to launch the program. Open the blurred image you want to sharpen. Move the slider to the right to your desired level. When you are happy with the results, just click on OKand Save. You can also edit the image further with the help of the Effects and Noise reduction to unblur a picture. Another useful way to fix blurry photos is to use Pinetools, which is online editing software, allowing you to sharpen up your images. Wait for a few seconds and your photo will be unblurred. Aside from that, you can also invert colors, lighten an image, as well as change the contracts to help your photo look even better than the original. Unlike the free options on Windows OS, I choose a paid option for Mac, called Blurity. You can also test the software for free before deciding to purchase or not. The program lets you use free usage, but there will be a watermark in output. You can only remove the watermark if you get a paid subscription. Head to https://www.blurity.com/ on your Mac and download the software. After that, install it on Mac and then open Blurity. Choose the area on the image you want to unblur. Click on Process button and wait for the software to do its work. Save the image when done. 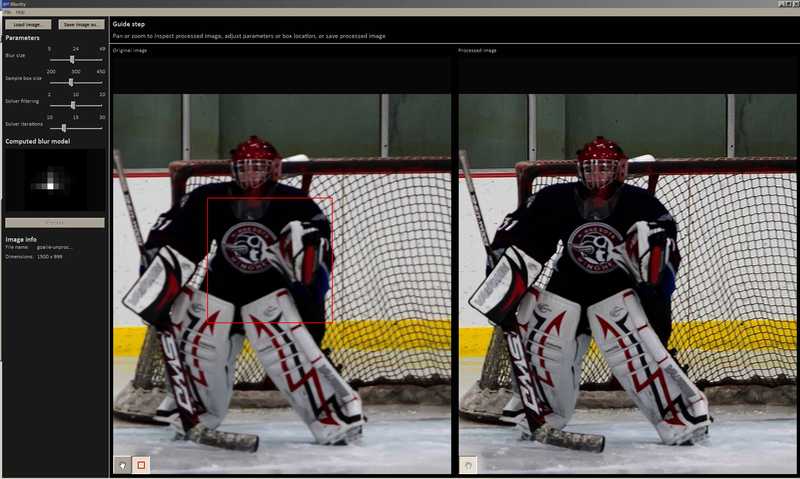 Once again, you should remember that the free version will come with watermark all over the processed image. So, if you want to remove the watermark, you need to buy Blurity subscription. If you are using an iPhone or Android and you want to bother picking up your computer to unblur your photo, you can try the free app, called Snapseed. You should give this app a try since it has 2 options to unblur a picture and using both these options together will give you a photo with better quality. I hope you will find these options useful to fix blurry photos as well as sharpen them.